How wonderful is it to wake up to a sea view? 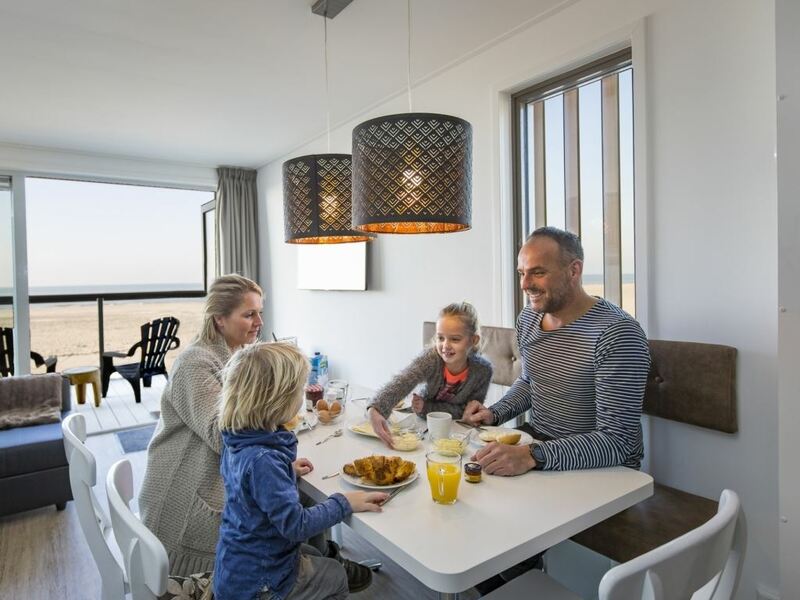 The beach houses of Landal Beach Villas Hoek van Holland are the perfect home base for a pleasant holiday in all seasons. 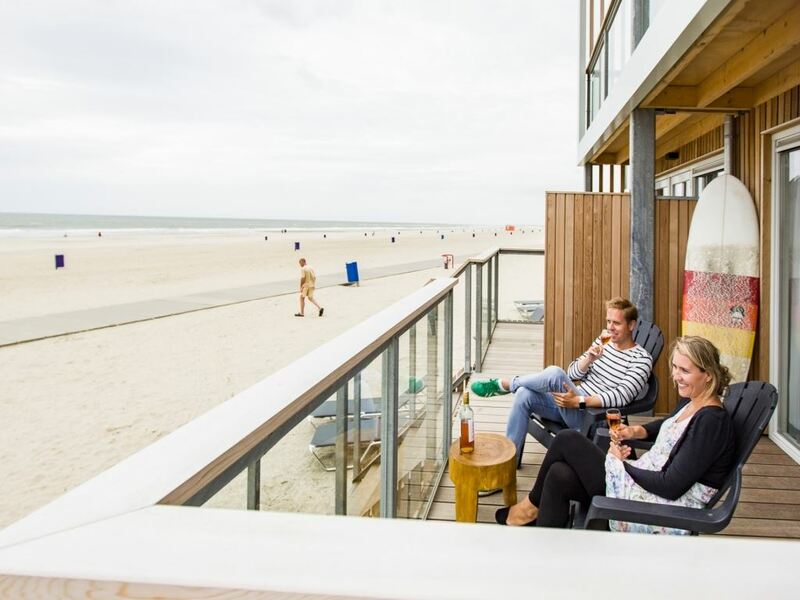 The friendly pavilions of Hoek van Holland are within walking distance and the 'Hoekse' beach offers numerous water sport activities such as surfing and kite surfing. 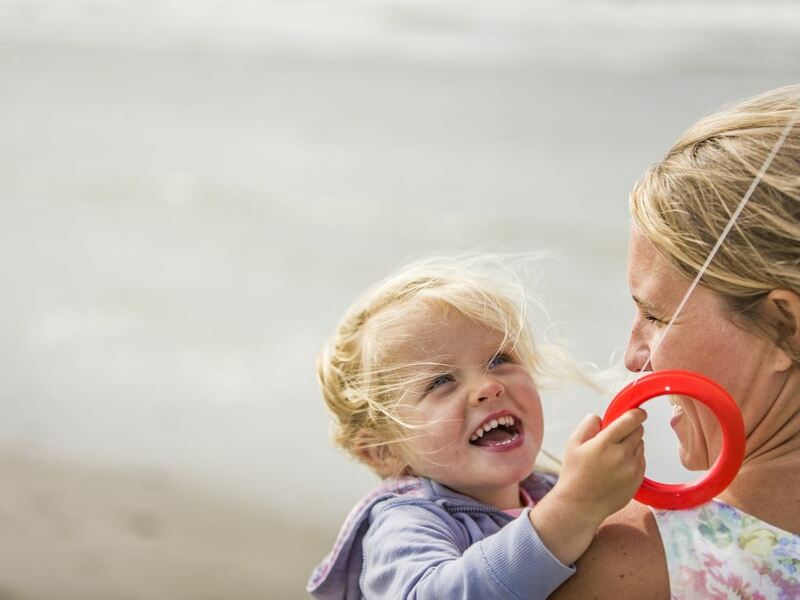 Take a long walk on the beach along the South Holland coast or bike through the dunes towards Scheveningen. Historic cities such as Rotterdam, The Hague and Delft are just a stone's throw away. With many shops, museums and restaurants, they are ideal for a city trip. And between all those cities lies the typical Dutch landscape of polders and greenhouses. In spite of all that, however, it is mainly about the beach. Whether you want to feel the first warm rays of spring on your face, whether you love sultry summer evenings, or whether you look forward to a delicious mug of hot chocolate after a walk in the freezing cold of winter: the beach always fascinates. What are you still waiting for? You will find Landal Beach Villas Hoek van Holland right at the coast of South Holland. You can walk right to the sea from your beach house on posts. Enjoy an unforgettable holiday all year long. Taking a refreshing dip in the sea on a summer day or braving the wind during a brisk autumn walk. 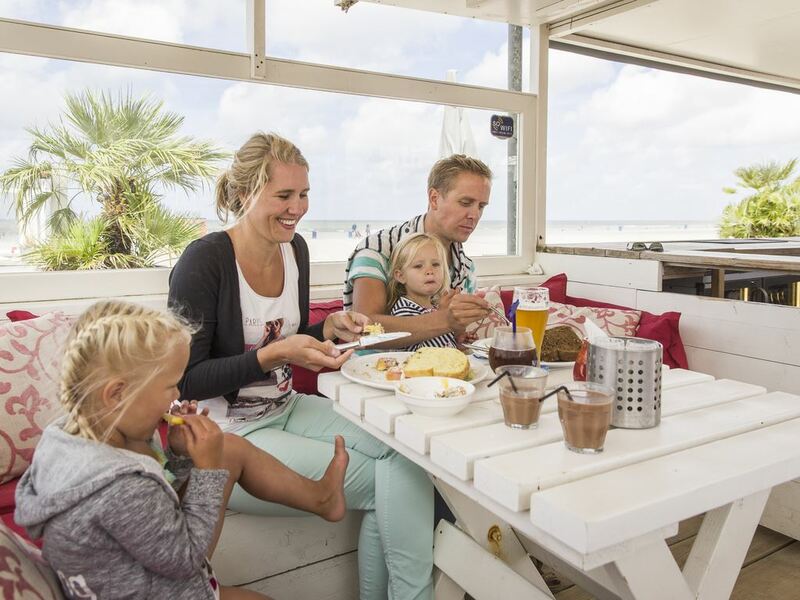 The beach houses at Hoek van Holland guarantee a wonderful stay in any season. While the children are busy building wonderful sandcastles and playing in the surf for hours, you are enjoying the beautiful view. 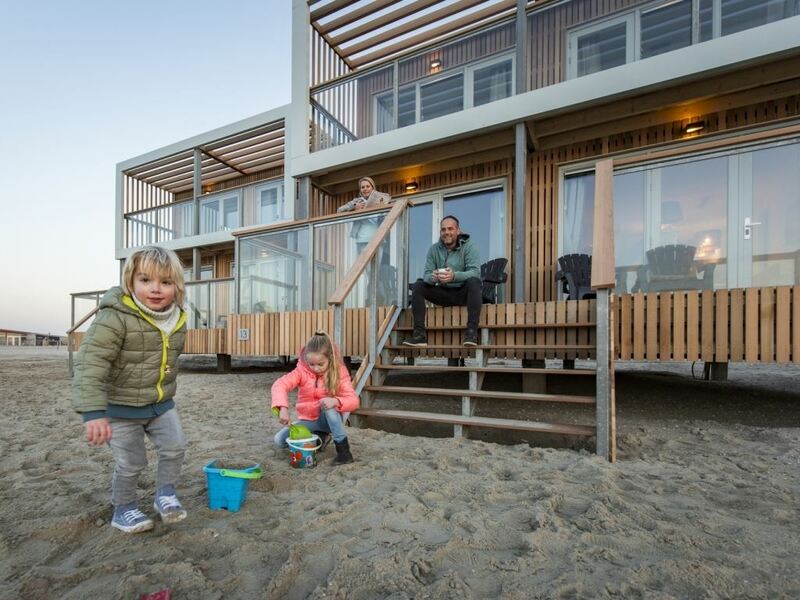 Landal Beach Villas Hoek van Holland is located at the mouth of the New Waterway connecting Rotterdam to the North Sea. Impressive container ships and supertankers pass the pier, each one bigger than the other. Tip: go to My Ship Tracking and follow the ships that pass by to see what is being transported. There is so much to do in the area of the Hoek van Holland. Get out on the bike or take a tour of the Europe's largest harbour. Historic cities such as Rotterdam, The Hague and Delft are nearby. Back at your beach house, you can enjoy a stunning sunset. Landal Beach Villas Hoek van Holland is certified with a Green Key! This is the international quality mark for sustainable businesses in the hospitality sector. As well as looking after our guests' comfort and making sure the quality of their stay is excellent, we also do our bit for nature and society.